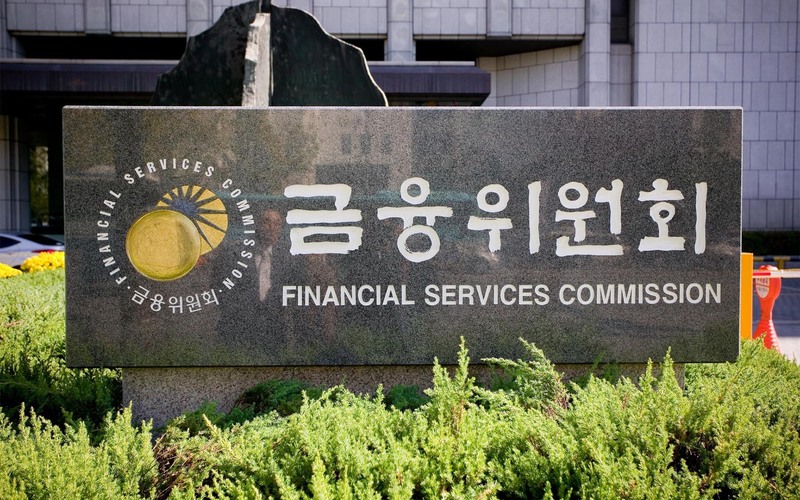 South Korea’s Financial Services Commission recently announced a “major organizational reshuffle” to help protect consumers and adapt to changing financial innovations. 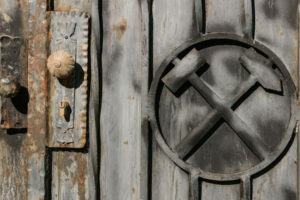 Part of the reorganization includes a new division to oversee the cryptocurrency sector. The government of South Korea has taken a relatively careful and considered approach towards cryptocurrencies and blockchain technology over the last few months. Actions like agreeing in May to apply the G20’s set of “unified regulations” for digital currencies suggests an interest by authorities to keep fostering growth while keeping a close eye on consumer safety. Now, the nation’s top financial regulator has decided to devote more resources to the cryptocurrency world. They noted the creation of a new Financial Innovation Bureau (FIB) to respond “to new developments and challenges such as cryptocurrencies.” Aside from crypto, the entity will spend time working on policy initiatives for fintech and big data. Media in South Korea says the decision to create the FIB came during a meeting with the Ministry of the Interior and Safety. Right now, the Bureau is just a temporary entity with a two-year lifespan, but officials at the FSC hope a focus on virtual currency and blockchain will help further promote the Asian nation’s financial technology industry. Some in the cryptocurrency world seemed to welcome the announcement. I think Korea can be an ideal incubator to test drive new virtual coins and their blockchain systems. High-speed internet infrastructure is already here, unparalleled to any other country in the world. And the Korean people are very adoptive of technology. Now it is the government’s role to establish a favorable environment for virtual coins and their blockchains. The decision to create the FIB is just the latest in a flurry of activity by South Korean officials concerning cryptocurrency. FSC officials revised their guidelines for cryptocurrency exchange operators earlier in the month. One official said changes were made “because the regulator isn’t opposed to cryptocurrencies” and wanted to apply policies to crack down on money laundering and illegal activity. The country made headlines at the beginning of the year for their vast amount of regulatory measures, but some of the more stringent policies seemed to be met with backlash as the months went on. Bitcoinist reported in late May how the country’s National Assembly proposed to allow domestic ICOs under conditions which protect investors. 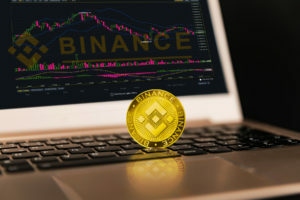 The proposal also called for a “legal basis for cryptocurrency trading” through the National Assembly Standing Committee and the formation of a task force to improve transparency with trading. 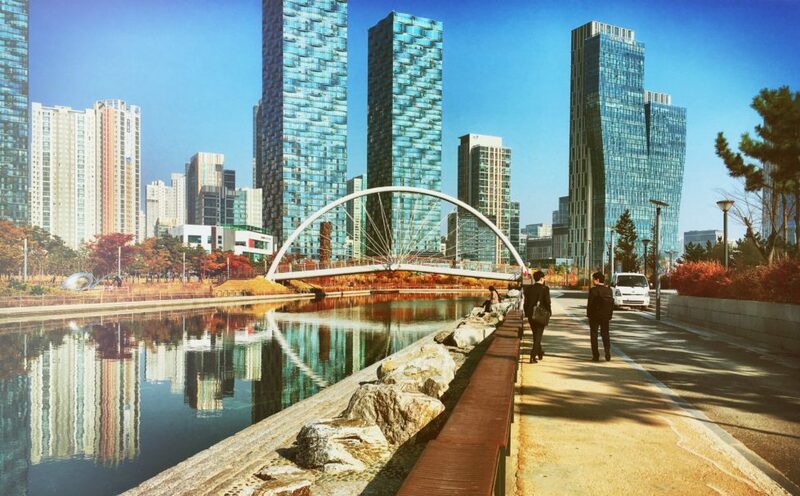 What Do You Think About the New Financial Innovation Bureau in South Korea? Let us know in the comments below!